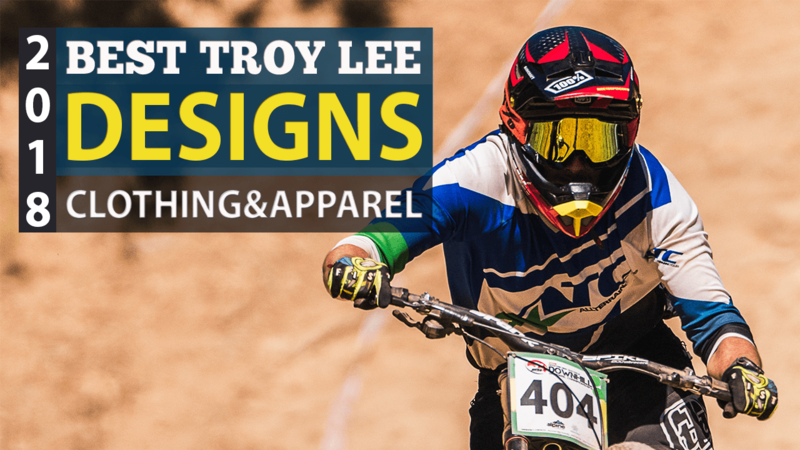 Troy Lee Designs has retained its stand out position in the increasingly busy market of mountain biker apparel choices. 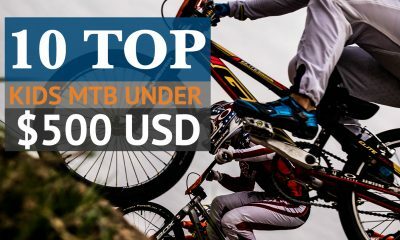 Thanks to their motocross background, they really did hit the ground running and now manufacture some of the most high-end mountain bike apparel on the market. 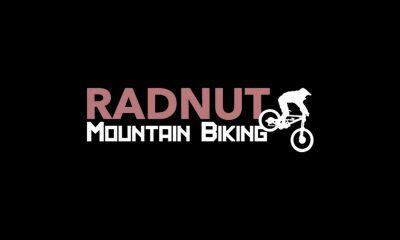 Furthermore, their clothing is now popular in the all-mountain and trail/enduro market as well. This year, they have a more versatile clothing lineup than ever. 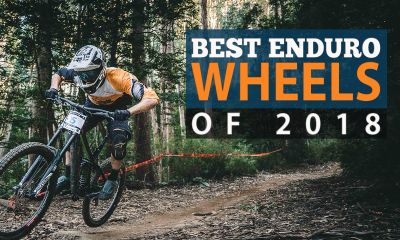 Indeed, it’s easy to be paralyzed with over analysis here – spending as much time in your search for the best as you do on your bike. 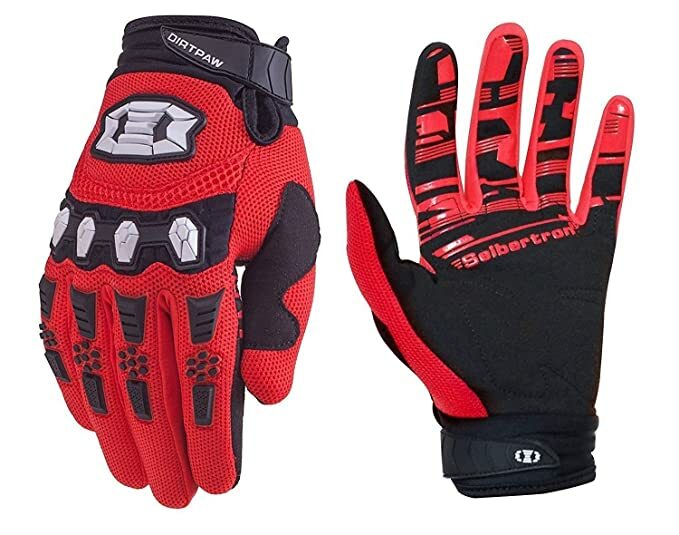 With the immense number of choices you have, finding the right gear might seem like an overwhelming task. 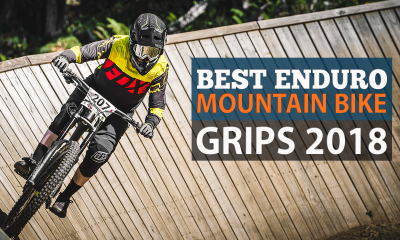 We’ve tried to narrow it down a bit with our top choices from Troy Lee Designs (2018) in this list. 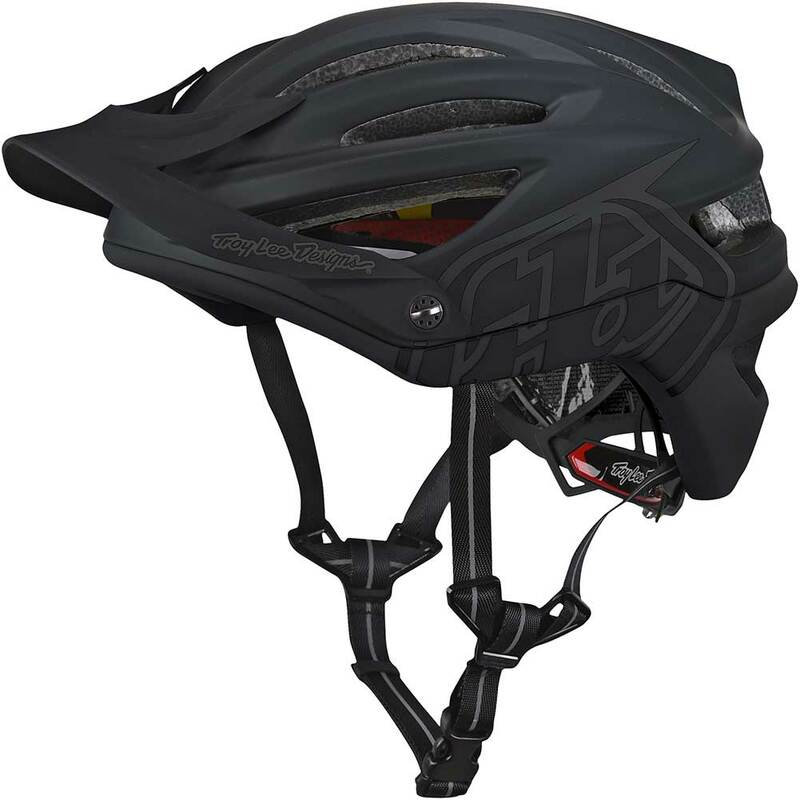 The A2 MIPS helmet provides high-quality protection and outstanding ventilation to its wearers. It makes the perfect snap choice for those who don’t mind spending a bit more money for a helmet that could potentially last the rest of their lives. The EPS and EPP foam make it very stable and able to handle lower speed impacts without rocking backwards or forwards on your head. We’ve found very few materials absorb impact as well as EPS does and would recommend you look for it in helmets wherever you can. The helmet’s rear drops behind the skull, so it fully covers your head with thick yet surprisingly light material and plenty of padding. In its entirety, the A2 Decoy MIPS is very lightweight, has huge ventilation shafts and offers complete protection for your brain (Look up CTE – it’s important). 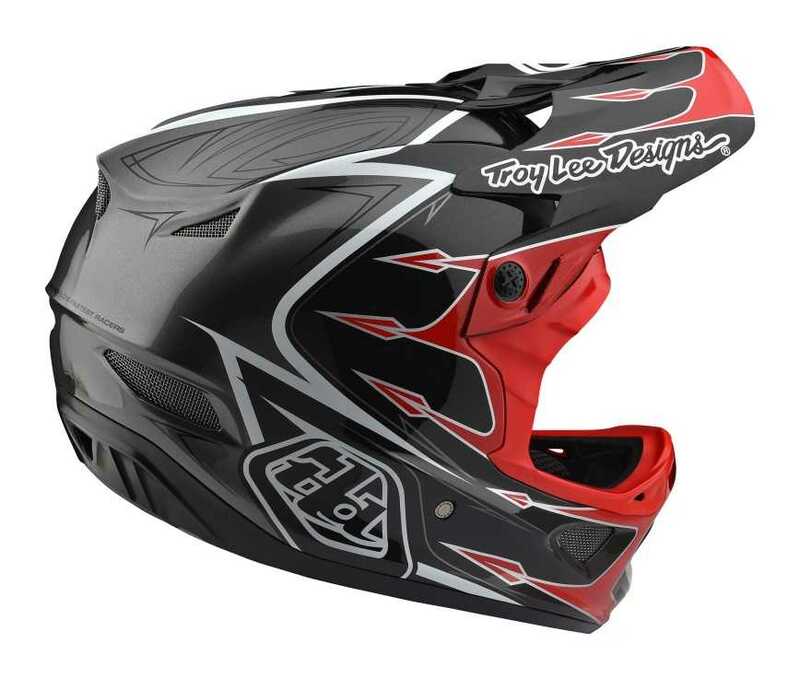 We are sold on it, as it is easily one of the best Troy Lee Designs has produced yet. 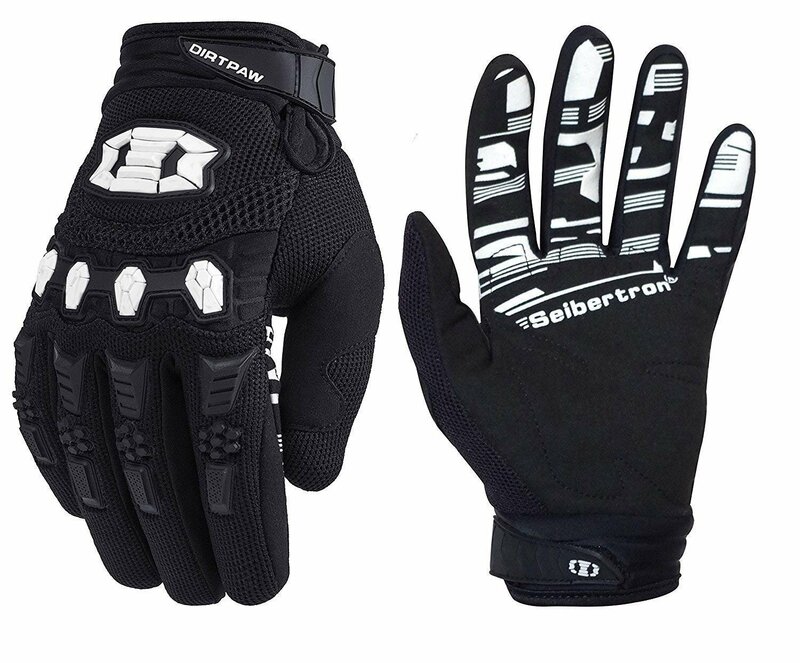 We all have special preferences about how our gloves should feel and grip. Riders have been complaining for years about what they want, and TLD has listened. 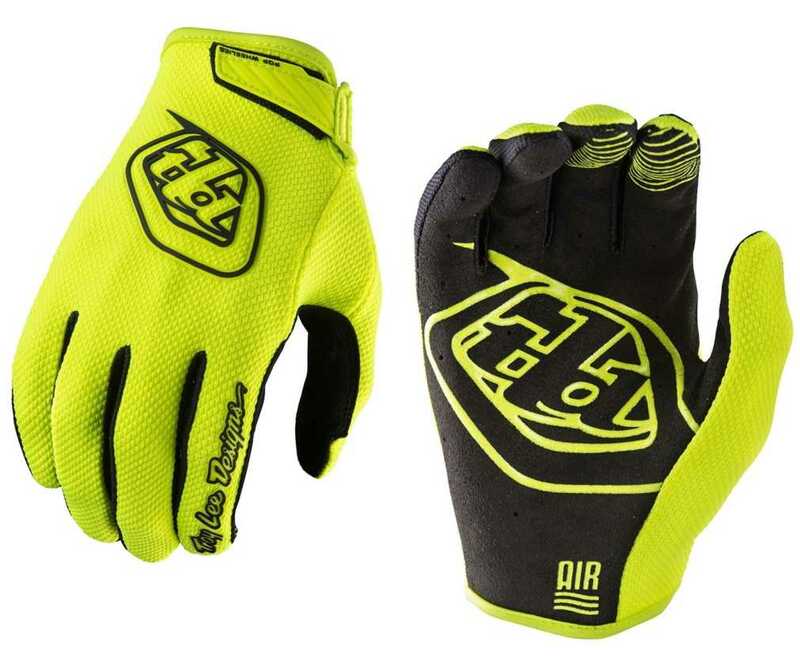 They have sharpened their focus in their creation of the Air Gloves, using their long years of experience. 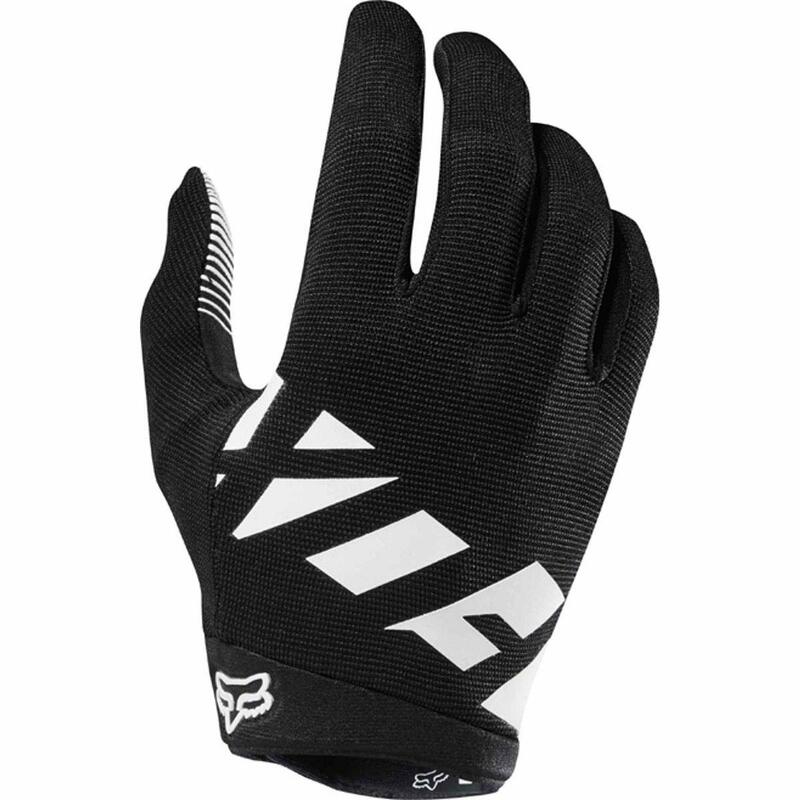 The gloves have a very thin fit on the inside that gives you a ‘free’ and almost gloveless feel. At the same time having enough protection to fend off sharp objects (we tested with a cheese grater to prove the point). 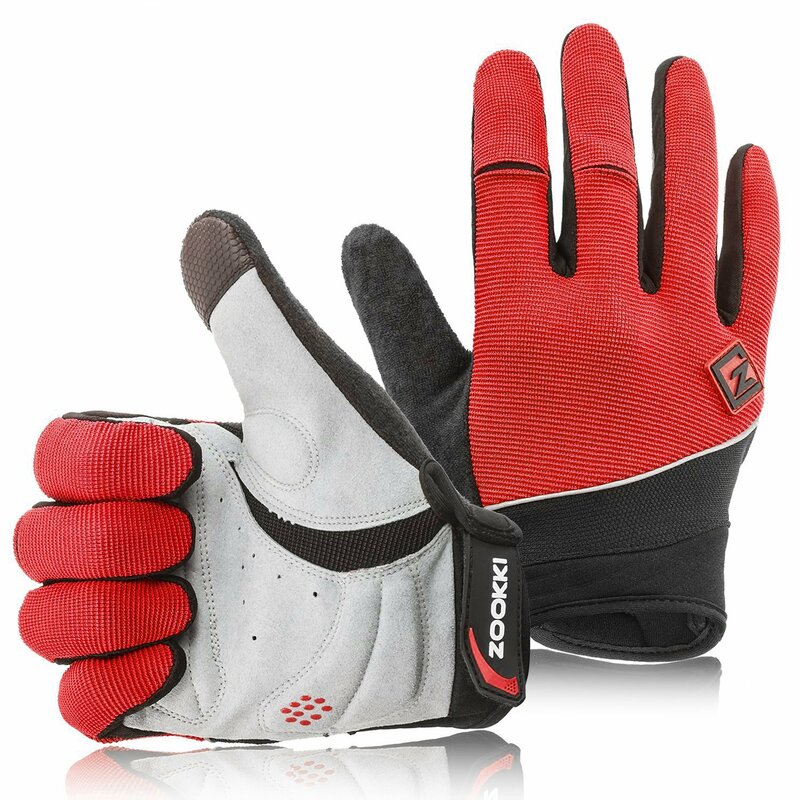 Moreover, these gloves are constructed from perforated synthetic leather palm (which will mold to your hand over time) and spandex body. In terms of style we have no complaints, TLD has done the graphics as effectively as we have come to expect, year after year. The D3 helmet has a hefty price, but it is more than justified. It is the class leader in safety and the best 0-pivot reliable full face mask we’ve experienced. With a light titanium frame, wind tunnel tested design and additional EPS padding, this helmet has one of the safest designs on the market; it also has a very cool and aggressive look with the sharp, clean lines that we can see on many of TLD’s products. 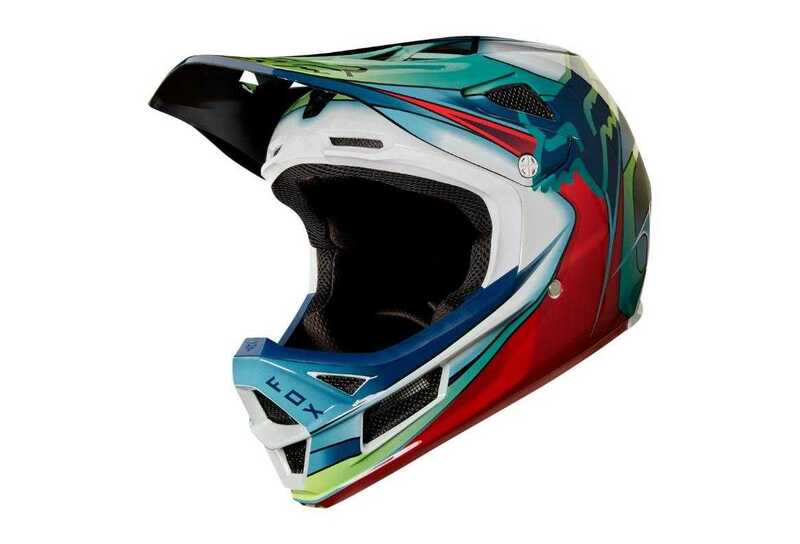 The special considerations that go beyond the basic functionality of the keeping the rider alive are most of what takes this helmet above the rest – for example purpose built cavities so you can listen to music while you ride and a removable, washable liner to prevent any smell from building up. 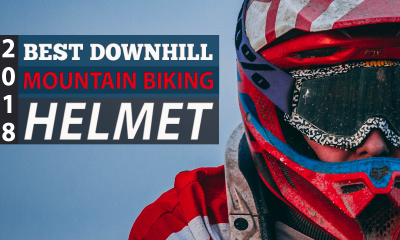 The final thing that should be noted in this helmet are the quick release cheek pads that allow for safe removal of the helmet from the head in an emergency – and the additional spare visor that comes with for when your first one inevitably breaks. With all this in mind it is clear to us why this helmet is one of the favorites of Red Bull Rampage (First Place), the World Cup (First Place) and even Olympic BMX (First Place). 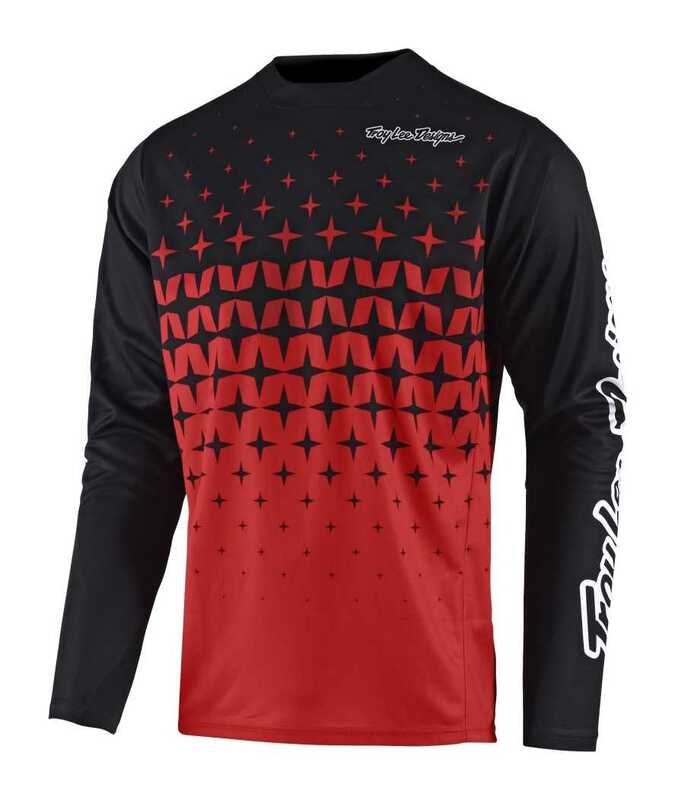 This extremely function-orientated and versatile jersey is perfectly suited for BMX, downhill, enduro and even day to day use. 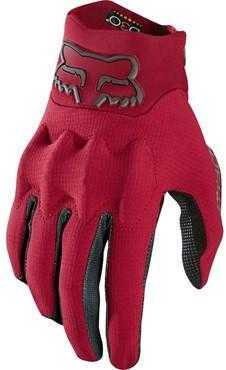 It offers pleasant airflow and unrestricted movement. 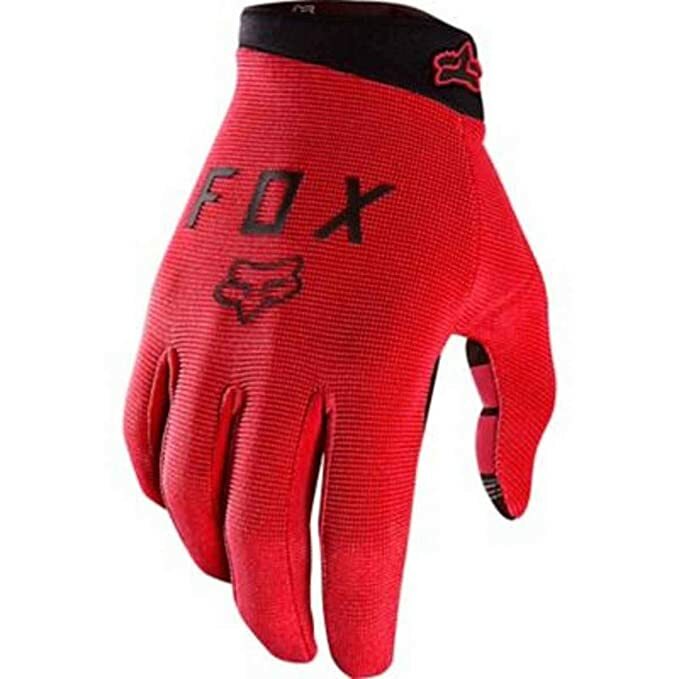 Moreover, it seems to perfectly regulate the rider’s temperature, thanks to the targeted stretch and ventilation panels. The 4-way stretch mesh collar (a favorite of troy lee designs we have noticed) adds to its comfort, allowing you to forget about this aspect of your ride, safe in the knowledge you’re as comfortable as you possibly can be. Furthermore, the simple but effective graphics of the 2017 version along with the discount price (since the emergence of the 2018 version) also makes this our favorite for value. 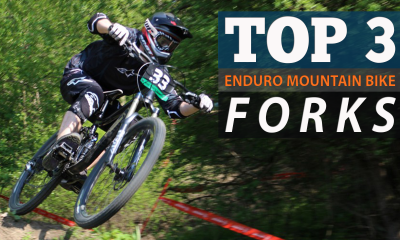 Mountain biking doesn’t require more than a good bike and (debatably) some protective gear. You can do it in a simple cotton t-shirt, or even your Grandpa’s sweater if you so desired – thankfully there are options that are light years better, both from the perspective of style and not dying of heat exhaustion and/or dehydration. Good jerseys are the often forgotten component of a ride that look after you in a way that no fork, grip, shock or tyre can. 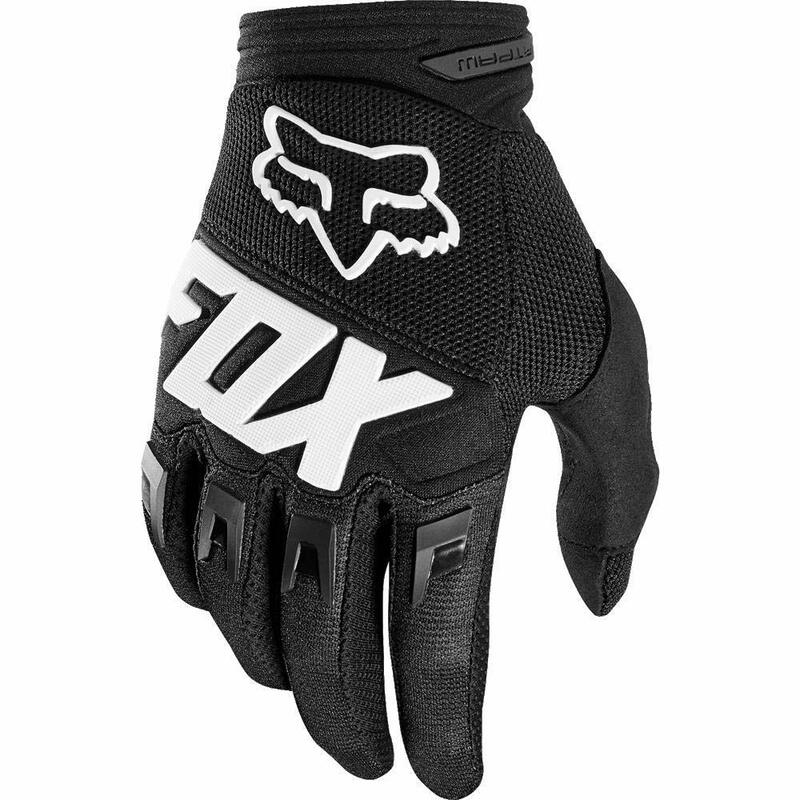 They keep you much more comfortable by channeling your sweat away – keeping you cool and ventilated. There is an overwhelming number of choices on the market while you’re shopping for jerseys. You have countless materials, styles and unique attributes to choose from, forcing some tough decisions. 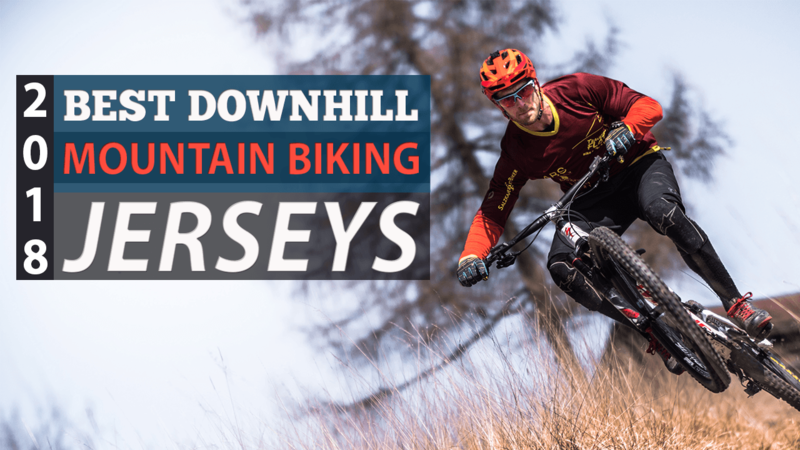 So, we composed this list of the best downhill mountain biking jerseys of 2018 to help you out. 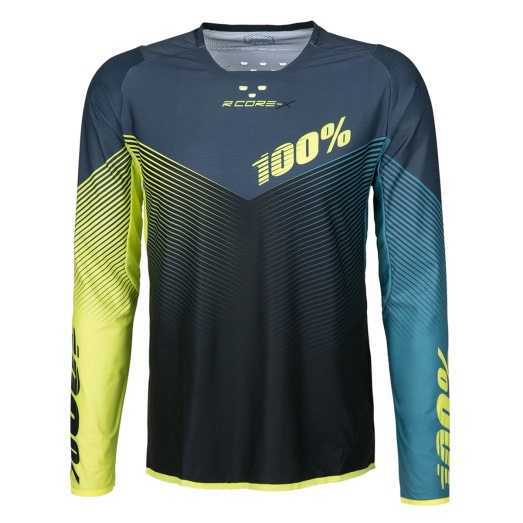 A long-sleeve jersey designed for the trail, offering you pleasant airflow and complete freedom of movement. The low back end of the jersey offers extra coverage, along with a full mesh back and underarm. Moreover, the S.Café fabric works perfectly with the airflow-increasing design, ensuring that sweat will not bother you for long. 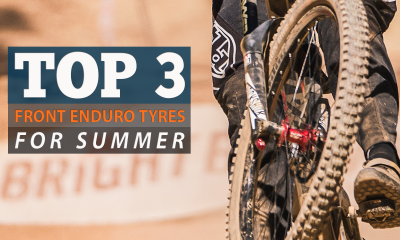 These features make it a solid choice for the most aggressive of riders on the hottest of days. 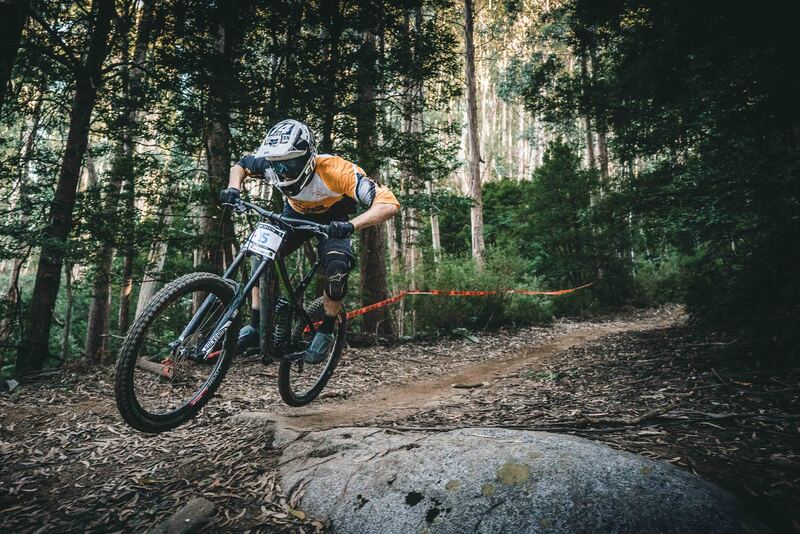 Hard downhill rides cause you to sweat an unbelievable volume of water, Troy Lee have clearly taken this into account in their Ruckus jersey with an effective moisture-wicking fabric. 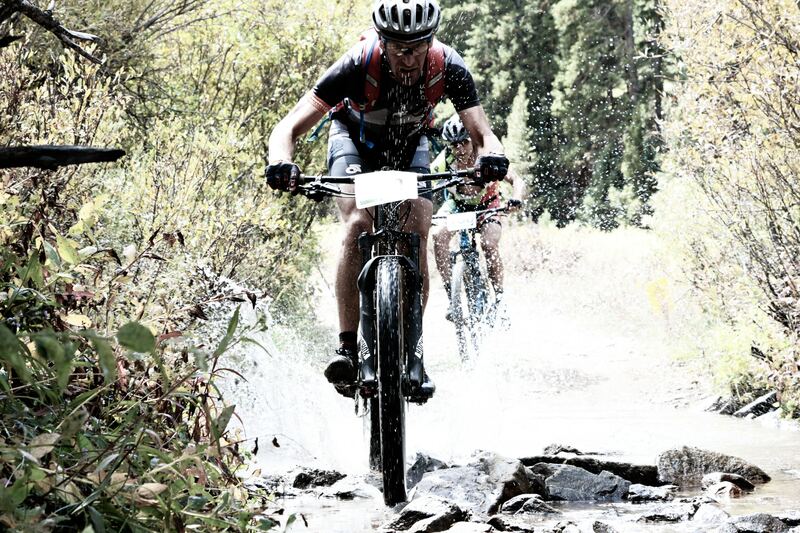 It’s near perfect for aggressive riders who need to keep cool and dry during rough rides. Troy Lee Designs played pretty successfully with the colors too this year, using two tones and giving it an unobtrusive but unique style. The Ruckus 50/50 jersey has everything most riders are looking for (often without realizing it) – the crew neck, ¾ sleeves and the durable back pocket all add up to a piece of clothing that will quickly become one of your essentials, we’ve found ourselves reaching for it even on days we didn’t ride as a more protective and breathable T-shirt alternative. 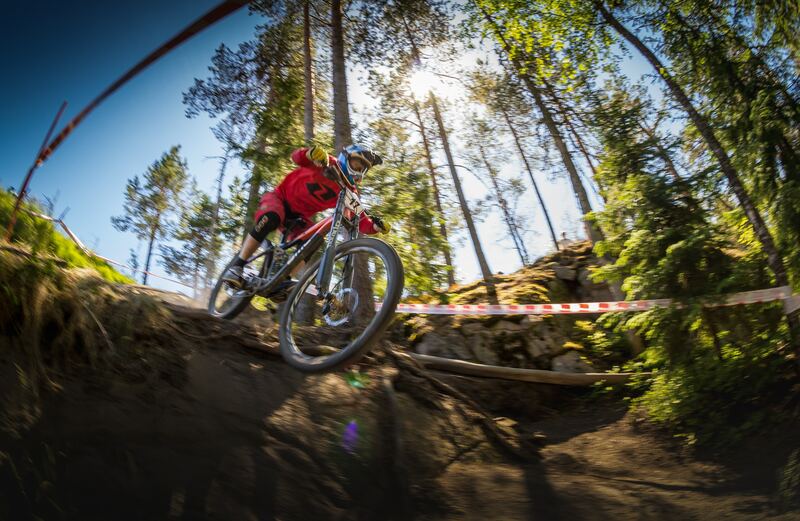 ​​Downhill riders who want to keep their gear and style lean and simple have been delighted by sprint jerseys ever since Troy Lee Designs began producing them. They’ve been reliably breathable and comfortable from the start. We believe this can be attributed to their stretchy sides and mesh arms. 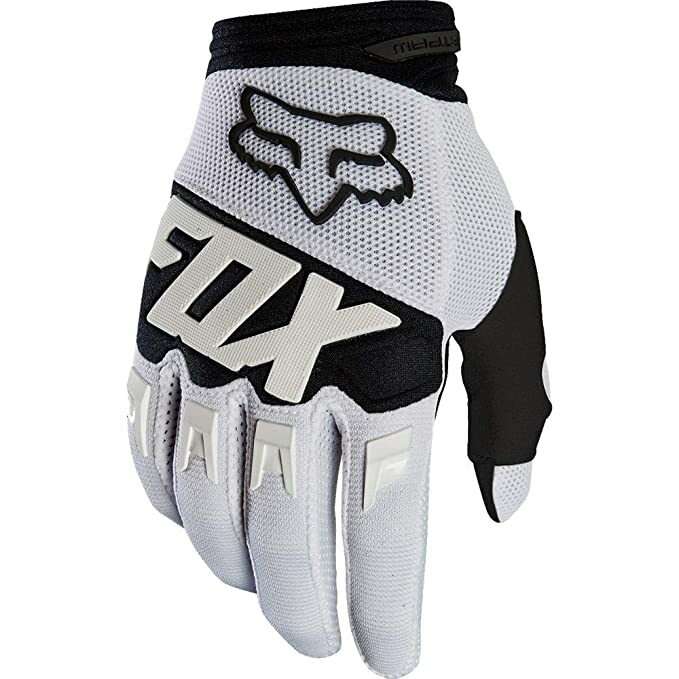 Furthermore, the 4-way stretch rear mesh collar and the 100% polyester material gives an instantly pleasing fit. 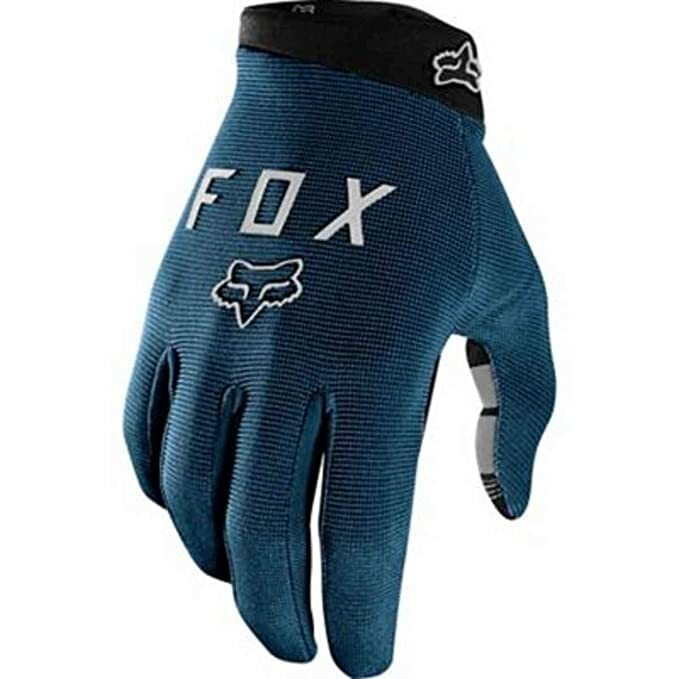 It also features targeted ventilation and stretch panels that ensure you’re as cool as possible during a demanding downhill ride.​​ It’s a great choice if you’re looking for a tighter (without feeling tight), more minimalistic look that most riders will envy. 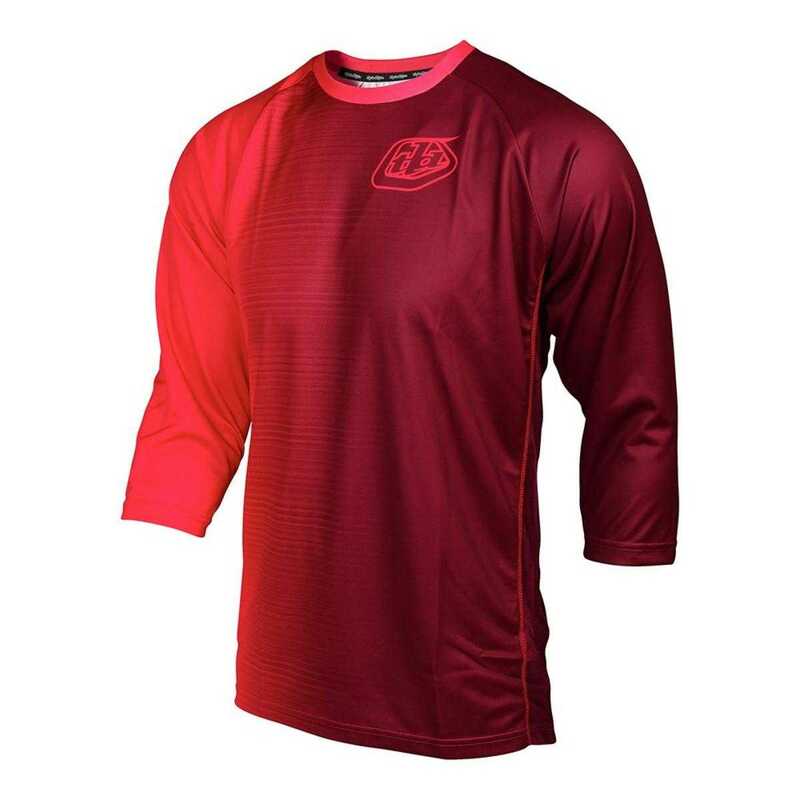 The first thing we noticed about this jersey on getting it out of the box was its lightweight and unrestrictive fit. 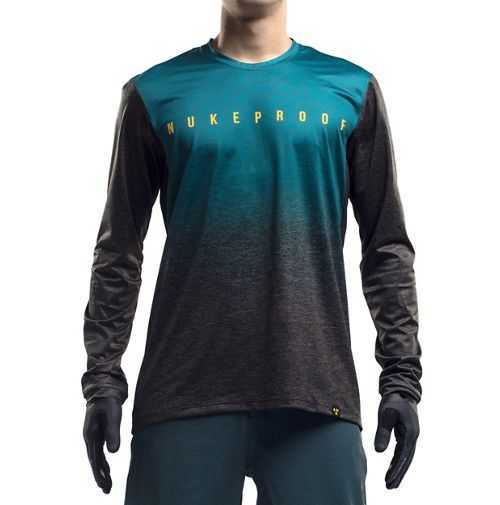 The TruDri polyester material works perfectly with the mesh panels making the Demo LS Preme jersey incredibly good at keeping you as cool and dry as possible, with the mesh giving a constant cooling breeze. 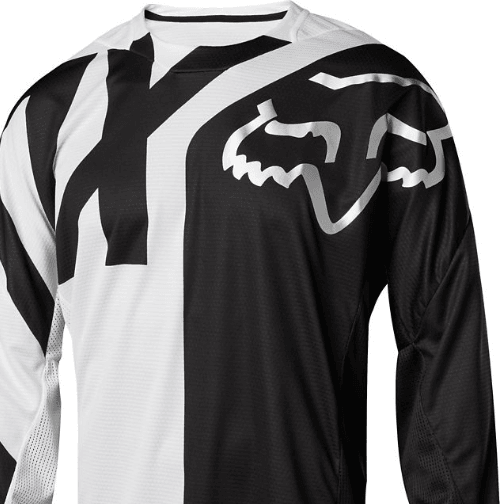 This instantly recognisable jersey works best with the Fox Racing Demo trousers, with most of the fox range is made to compliment the other items in it. 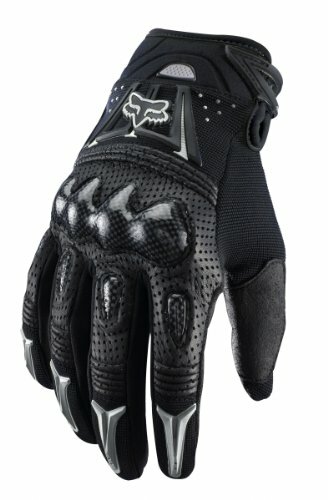 A glove that we were instantly sold on, the 2018 attack gloves take the best elements of the 2017 Ranger and Bomber gloves, combining them to make a glove that comes across as visibly slick in spite of the chunky armour around the knuckles and does not restrict finger movement in the slightest (you’ll be able to tie your shoes with these on). 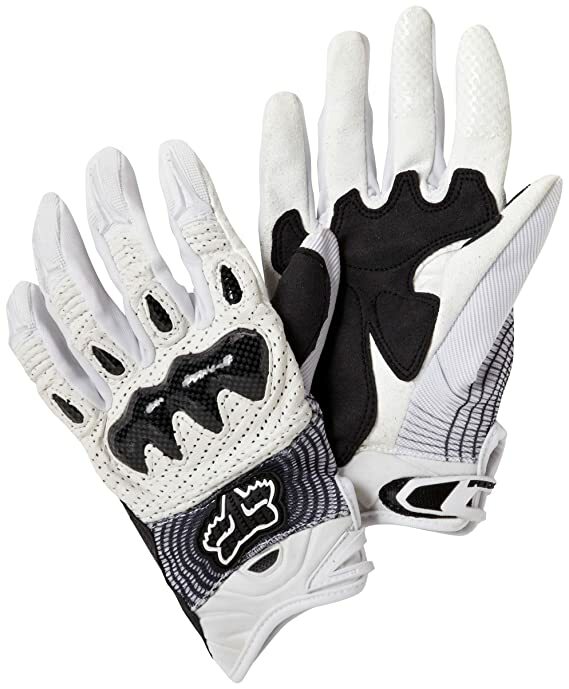 One of the very best you can buy for a great compromise between complete protection and virtually no visual expense. 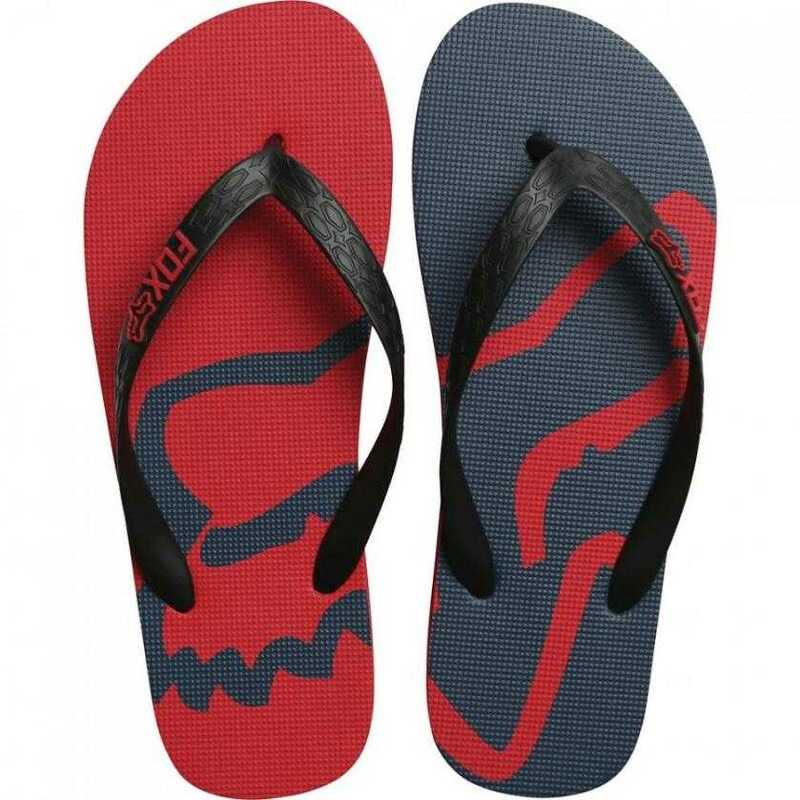 These unique flip flops might be an unexpected edition to the list, but we feel that with the number of comments we’ve had on them they’ve earned their place. If there’s anything that says “I live for mountain biking” it’s coming back after a hard shred to relax in your fox flip flops. 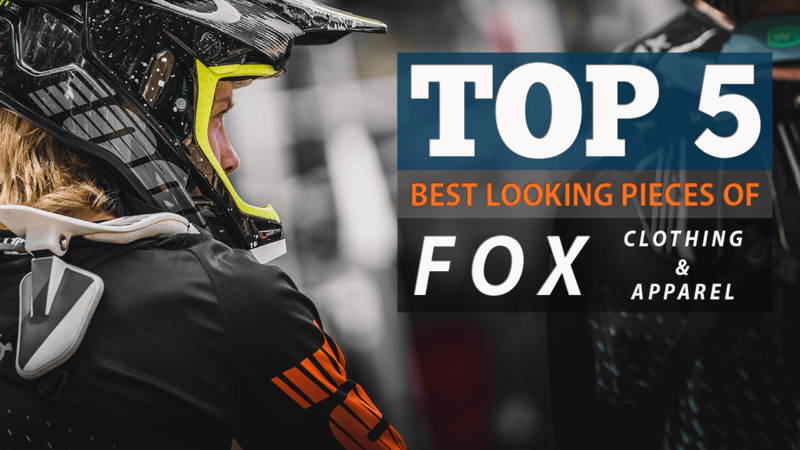 The trousers that are the clear favourite of the Fox Racing sponsored team, the Flexair trousers deliver a look that works well with almost any jersey and are the often underappreciated choice of many professional riders. 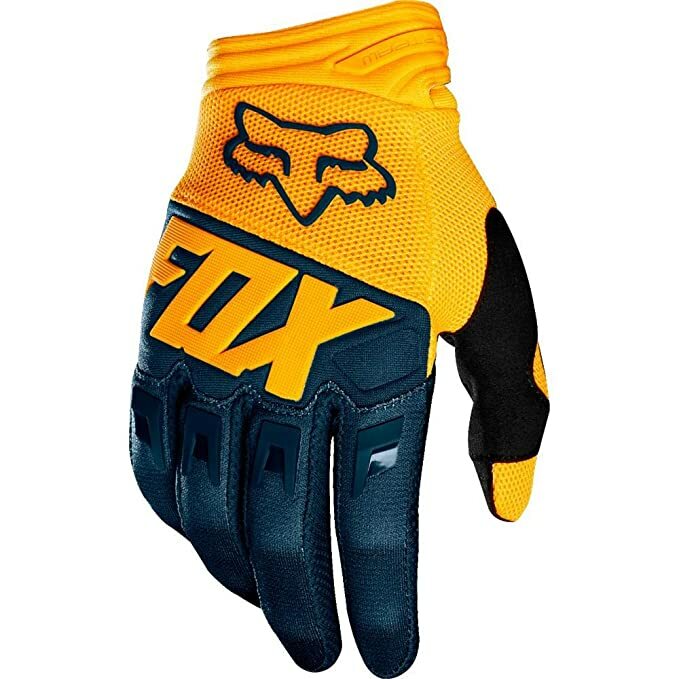 One of the most popular full face masks in professional mountain bike racing today, when given a choice of selecting their favourite FOX race day clothing / apparel, this helmet came as an easy first from the FOX racing team as not only the most comfortable but the best looking of the range.